A subscription to Architectural Digest magazine is perfect for anyone who has a genuine interest in design and interior design. Whether you have a degree in related subjects or if you simply love the pictures, you'll enjoy the fascinating and eclectic styles that this Architectural Design magazine subscription offers. 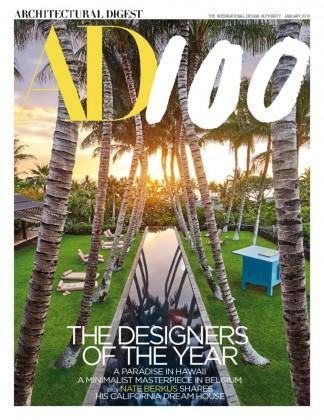 Readers of Architectural Design magazine appreciate great design in all forms, from a chair to a yacht to a house. This subscription offers spectacular photos to match its informative and in-depth features about extraordinary interiors and architecture. A subscription to Architectural Digest would be loved by all those with a real love for design. Be the first person to tell us what you think about ARCHITECTURAL DIGEST (USA) and you'll save $5 on your next purchase!